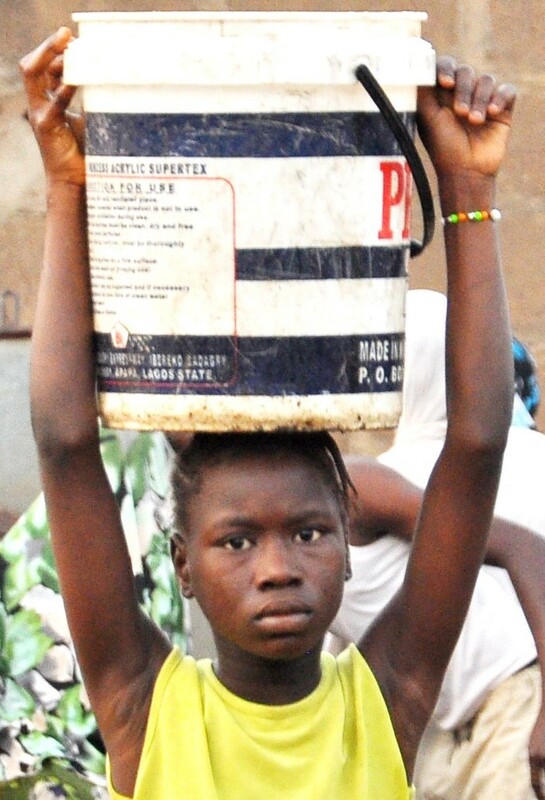 In Sub-Saharan Africa, 71 percent of the burden of collecting water for households falls on women and girls. Women in sub-Saharan Africa spend about 40 billion hours per year collecting water. 40 billion hours a year, it the total number of hours put in by the entire work force of the world 5th largest economy, with a GDP of $2.9 trillion: France. In some African countries, girls school attendance was 15 percent higher for girls from homes located 15 minutes or less from a water source than for girls in homes one hour or more away. 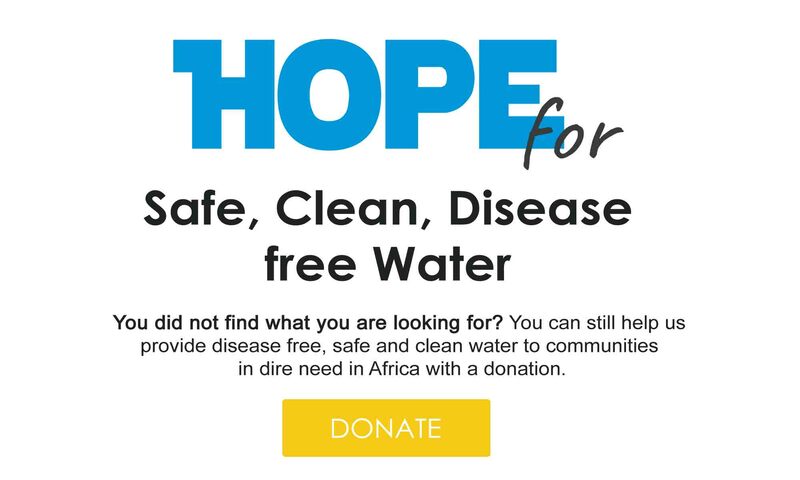 In communities severely affected by water shortages, Women and girls are said to spent up to 6 hours each day collecting water. In some parts of Africa and Asia, women and children walk an average of 3.7 miles a day to collect water.